Nepal Everest Cultural Trek is very popular for Sherpa people, the inhabitants of this region, and their unique culture, dialect, and tradition. 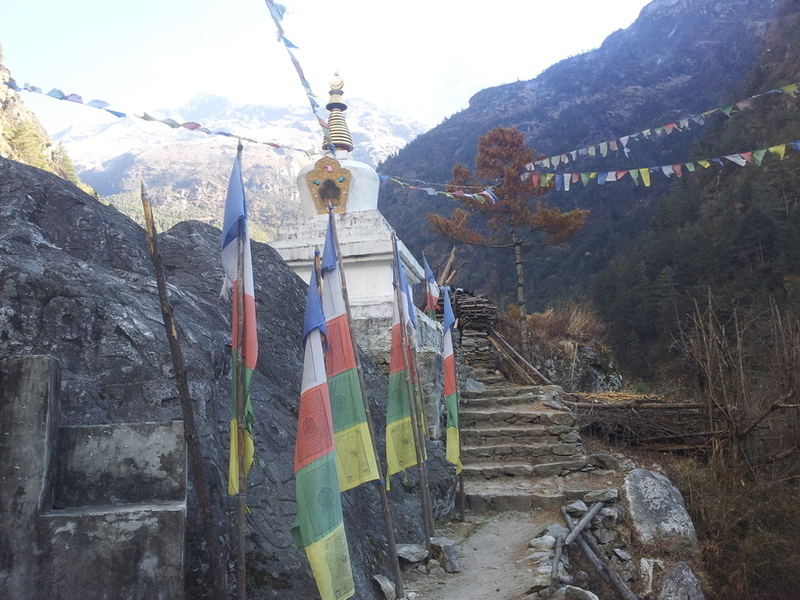 The Everest region has a number of Buddhist monasteries. The seasonal festivals related with Tibetan culture are another beauty of this region. The communities residing in high Himalayas of Nepal share cultural similarities with Tibetan people at the other side of the mountains. Comparatively, it is an easy trek. 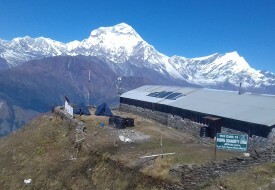 The highest point to reach on this trek is about 4,000 m.
The itinerary for this trip to you we design is flying to Lukla and climb to Namche 3,435 m., Thame 3,500 m., Khumjung 3,700 m., Phortse Pangboche 3,900 m. and Tengboche 3,870 m. Trekkers can visit the old Buddhist Monastery and also have an experience with Sherpa’s popular festival Mani Rimdu, the biggest festival of Sherpa. It falls on the tenth Lunar month of Tibetan which is going to be held in October and November during the Trekking season in Nepal. Everest Cultural Trek Itineraries we design for you at very reasonable cost. when you arrive in Kathmandu Nepal we provide you a trekking map. Nepal Everest Cultural Trek is designed for all types of visitors to Nepal.